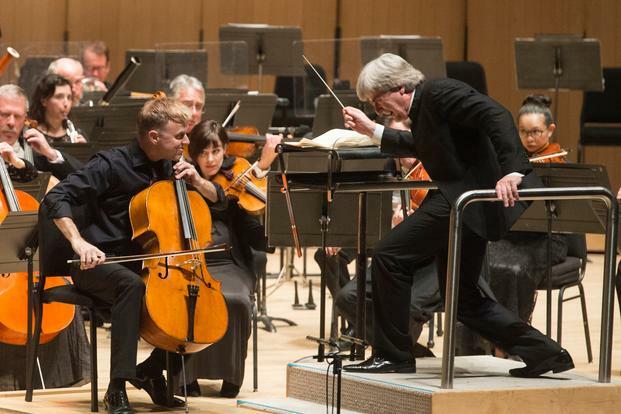 During his leadership of the Toronto Symphony Orchestra at Roy Thomson Hall on April 7, Thomas Dausgaard “exhibited full mastery over this complex score”, leaving audiences “spellbound” (Musical Toronto). The integrity of Symphony No. 10 by Gustav Mahler has frequently been pondered due to its completion by British musicologist Deryck Cooke for a world premiere in 1972, thanks to sufficient sketches by Mahler following his death in 1911. However, “under the superb leadership of Dausgaard,” for “this music of the first order, it mattered not who had done the orchestration”, according to David Richards of Toronto Concerts Reviews. Dausgaard’s individuality evidently shone as the majority of conductors would not venture to perform such a piece. To read the reviews in full, please visit torontoconcertsreviews.ca and musicaltoronto.org.